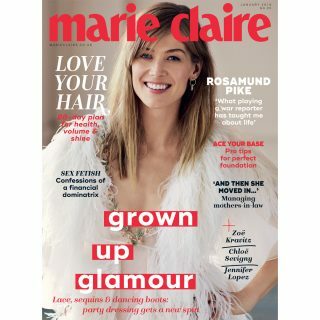 With Spring well and truly on its way, we all need an extra bit of tender loving care, especially for our skin. 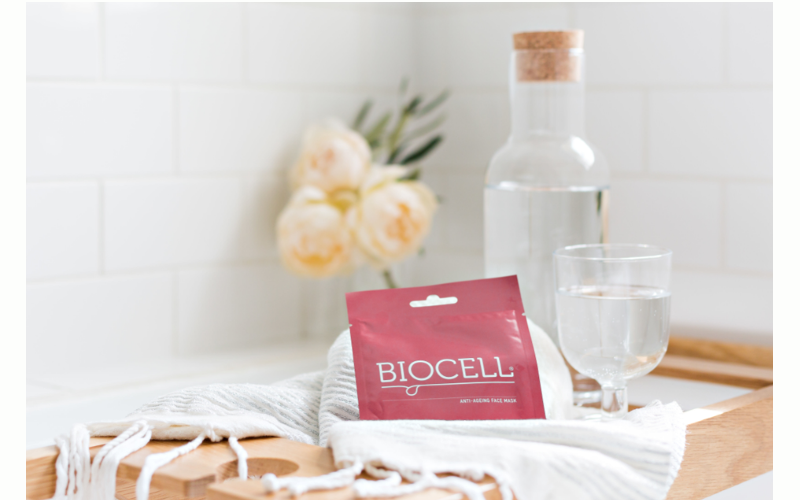 Biocell uses a range of unique repairing formulae, paired with an innovative blend of science and beauty to create natural solutions to common skin and hair complaints. Working at a cellular level and specialising in skincare products that produce noticeable results, the Biocell range works with the body’s natural repair system to achieve healthy, beautiful, rejuvenated skin and hair from the inside out. Biocell are offering 10 lucky winners the chance to get their hands on a Skin SOS Kit from Biocell containing a months’ worth of their Platinum Capsules to ensure healthy skin from the inside out and a selection of their famous sheet masks.